Showing results by author "Rob Young"
On Shishmaref Island in Alaska, homes are being washed into the sea. In the South Pacific, small island nations face annihilation by encroaching waters. In coastal Louisiana, an area the size of a football field disappears every day. For these communities, sea level rise isn’t a distant, abstract fear: it’s happening now and it’s threatening their way of life. 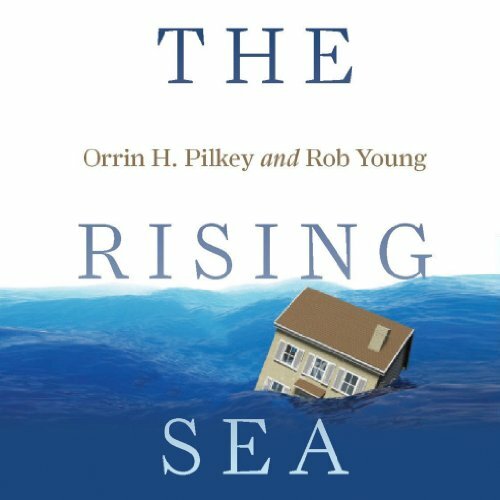 In The Rising Sea, Orrin H. Pilkey and Rob Young warn that many other coastal areas may be close behind.